Margaret Thatcher is one of the towering politicians of the twentieth century. In terms of influence and recognition, she ranks with Winston Churchill, and remains probably the most important British leader for fifty years. She opened up the economy to free trade, privatised swathes of industries, led us to victory in the Falklands, put Britain firmly back on the world stage and helped end the Cold War. Margaret Thatcher transformed the British way of life and, for better or worse, her legacy is firmly stamped on Britain today. 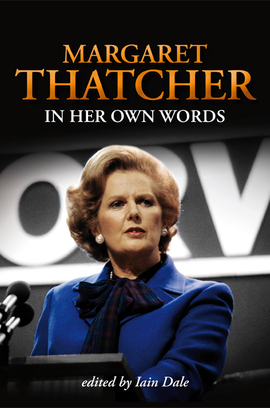 A formidable and largely self-trained orator, this volume collects together her greatest and most famous speeches, as well as the cream of her interviews, alongside other biographical material.